Decal Craft has been producing quality waterslide on-glaze decals in the decorator market for over 25 years. 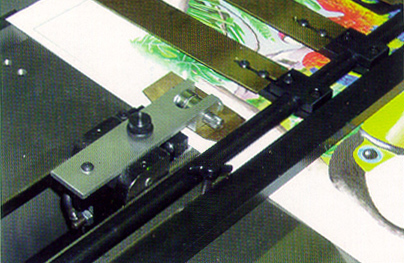 Decal Craft has consistently provided improvements and innovations to meet our customers’ requirements. 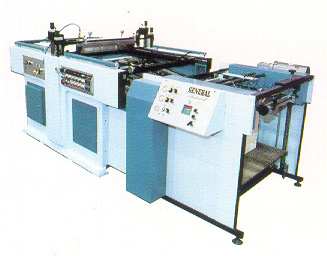 Decal Craft can produce your client's requests for single color, multicolor, and halftone reproductions made to order. We are a small to medium run custom manufacturer of ceramic, glass, and wood waterslide decals. You need only to supply us with a sample of what you need to be reproduced. As a decorator, you are able to satisfy your customer's needs for promotional, incentive, reunions, souvenir, commercial markings and collector products. If you don't have firing capabilities at your disposal, there are many ceramic shops available in your surrounding area. At Decal Craft, we combine the quality of modern day technique with old fashioned craftsmanship. We have a full service Art Department in-house that can create working art from your logos, drawings, artwork, photographs, etc..... Let us help you create a working artwork or prepare your existing artwork for printing. - At what temperature are these decals fired at? - What are waterslide decals? - What factors are associated with the costing of decals? - Can I get a price estimate for waterslide decals? - What information is required to obtain a price estimate? - What are town names and what can they be used for? - What form of artwork is required in making decals? - What is the minimum amount of decals I have to order? - Are stock decals are available? -> Sorry we custom print only. - What information do I need to know before placing an order? - Where and how do I contact Decal Craft? - What are the directions to Decal Craft? - What are the type of applications for waterslide decals? - I would like to send Decal Craft an artwork file, what file format is required? - Do you have a printed catalog? - Sorry we custom print only. - How do you apply the decals for firing? - How should the decals be stored for use at a later date?